Still recovering from last week’s super moon? Rest assured, this wholesaler wrap holds the antidote to sleepless nights and howling at the moon. Back-Roads Touring have announced guaranteed departures for all 2019 UK and European tours, offering guests total peace of mind around the security of their next overseas adventure. Back-Roads Touring General Manager – Global Sales, David Gendle, is thrilled to present this perfect opportunity for a spontaneous Euro-Summer trip. 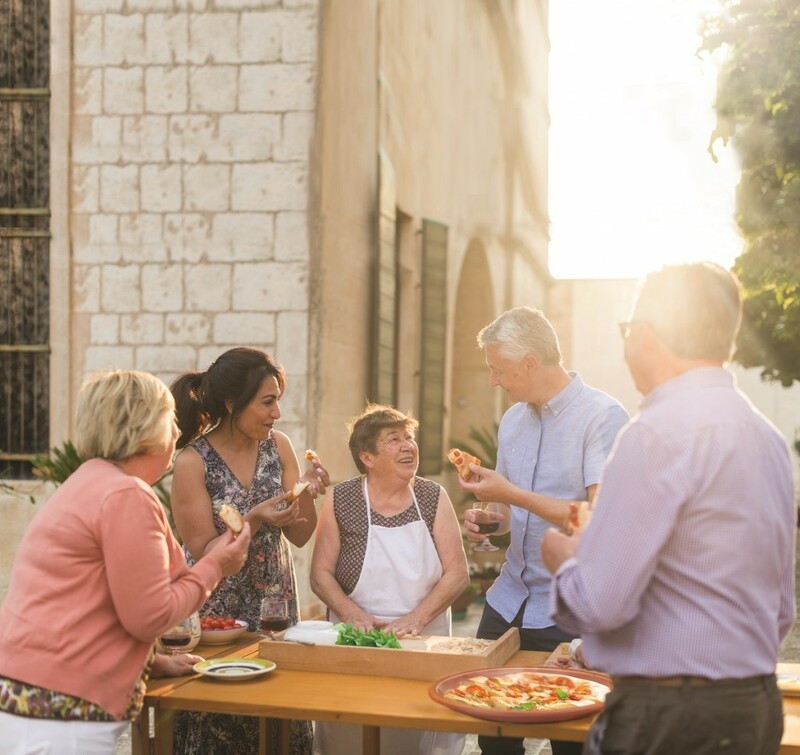 The latest consumer research by Back-Roads Touring has reinforced mature travellers’ love of UK and European travel, finding almost two thirds of Australians over 55 surveyed have travelled to the UK, Ireland, and Western Europe on a group tour. The research also revealed almost half of mature Australian travellers identify Northern and Southern Europe, alongside the UK and Ireland, as their most desired destinations of choice for future group tour travel. Asia awaits, discover more with Contiki! Save $2119 on Peregrine Adventures’ 15-day Cruising the Coast of Vietnam: South to North departing 25 April 2019. Now $4946 per person twin-share in a main deck premium room (was $7065 per person). On this trip travellers will have unlimited access to Vietnam’s coastal villages as they sail to small islands that follow a traditional Vietnamese way of life and visit off-the-beaten-path destinations like Phong Nha-Ke Bang National Park. Highlights include dropping anchor in Phan Tiet to see the gigantic Tra Cu reclining Buddha, the Fairy Spring, the remarkable sand dunes of Mui Ne and swimming through caves that were only discovered 30 years ago. Inclusions: Accommodation, transport, some meals and activities. Save $1938 on Peregrine Adventures’ 15 day Cruising the Coast of Vietnam: North to South departing 11 April 2019. Now $4522 per person twin-share in a lower deck room (was $6460 per person). 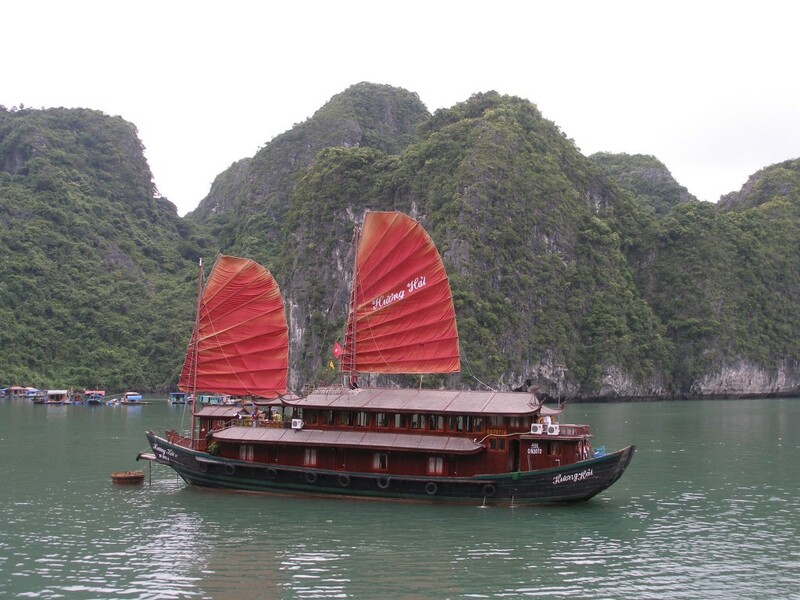 Cruise along the coast of Vietnam from Hanoi to Ho Chi Minh City aboard the Panorama II. On this trip, travellers explore Ha Long Bay’s famous natural limestone islands – a sight that is normally exclusive to local fisherman – sample fresh local seafood and explore Vietnam’s capital Ho Chi Minh City. Highlights include guided tours through the Vinh Moc Tunnels and Khe Sanh Combat Base, which gives an insight into the Vietnam War, and pottery demonstration in Bau Truc, the oldest pottery village in South East Asia. Save $1015 on Peregrine Adventures’ eight day Croatia Coastal Cruising: Dubrovnik to Split departing 27 April 2019. Now $2370 per person twin-share in a main deck premium room (was $3385 per person). Experience Croatia’s Dalmatian Coast on a small ship Adventure Cruise. On this trip, travellers will immerse in Croatia’s old-world charm, swim in the Adriatic Sea, and navigate their way through the country’s inland rivers. Highlights include swimming underneath waterfalls in secluded pools at Krka National Park and heading to the historic town of Korcula for a local wine tasting. Save $1015 on Peregrine Adventures’ eight day Croatia Coastal Cruising: Split to Dubrovnik departing 20 April 2019. 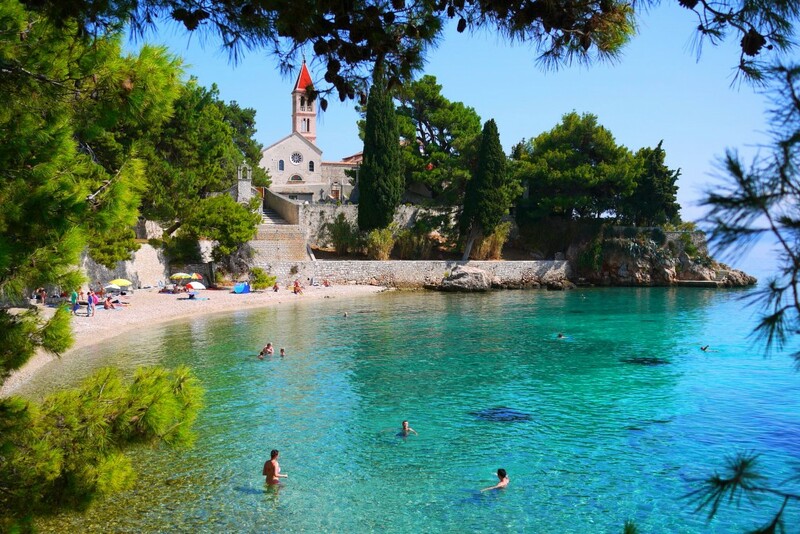 Set sail throughout the intricate collection of inland rivers, seas and islands that make up the Croatian coast line. On this trip, travellers will explore the bustling streets of Bosnia, stop in the picturesque town of Mostar and navigate through ancient towns on the islands off the European coast. Highlights of this trip include visiting port towns such as Hvar and Korcula and meeting local craftsmen and metalworkers. Travellers will be joined by no more than 30 guests aboard the M/S Peregrine Dalmatia, specifically built to sail the Dalmatian Coast. Nothing planned just yet for Easter? AAT Kings, the Guided Holiday experts, are providing five last minute Easter break deals on some of our most popular itineraries across Australia and New Zealand. AAT Kings are passionate about welcoming all Australians to discover the beauty of their own backyard, and the upcoming Easter break is the perfect opportunity to explore more of this amazing country. Last minute holidays are always the best, and these AAT Kings Guided Holidays mean no international flights, no visas, and with plenty of amazing flight deals around, these are the perfect way to spend your Easter long weekend. Explore the nation’s capital Canberra, country Victoria, cosmopolitan Melbourne and the spectacular coast of Southern Australia on this well-paced journey. Spend the night in a unique bed-and-breakfast property in historic Beechworth. Meet local farmers and winemakers and indulge in their delectable produce while you take in the stunning scenery of the Great Ocean Road, Kangaroo Island and the Barossa. Was $4530pp now $3975pp. Save up to $555 per person. This spectacular journey begins with one of the world’s great road-trips and continues through spectacular coastal landscapes to unique Kangaroo Island with its abundance of native wildlife. Travel the Great Ocean Road, explore the picturesque Adelaide Hills and the celebrated Barossa and Coonawarra wine regions. Tastings of local wine and whisky add a gourmet edge. Discover the legendary Australian outback on a fascinating northbound journey from Adelaide, through the Red Centre and onto tropical Darwin in the Top End. 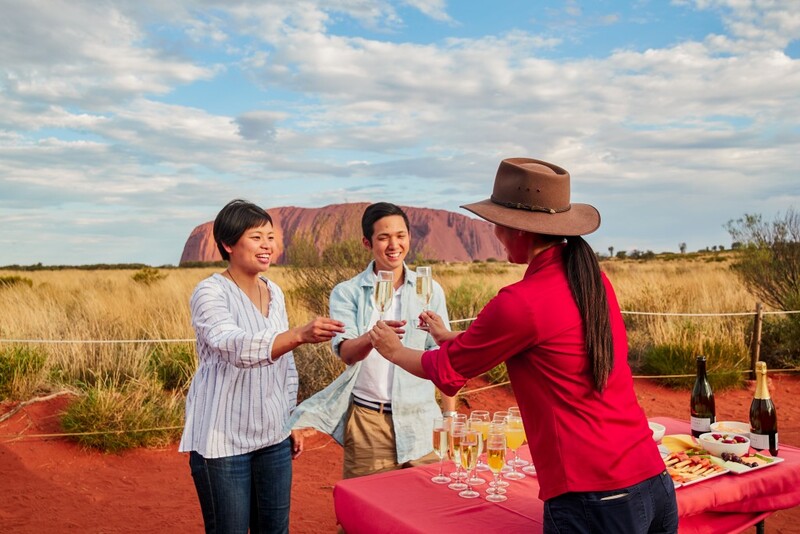 Recently named fourth on Lonely Planet’s 2019 top ten regions to visit list, discovering the iconic Uluru with a group of like-minded travellers will provide memories to last a lifetime. Discover the stunning beauty of Australia’s vast and varied landscapes including the rugged Flinders Ranges, ancient Uluru and Kata Tjuta and the lush wetlands of Kakadu National Park. The island of Tasmania is renowned for its pristine wilderness, abundant wildlife, gourmet food and wine, and friendly locals. On this wide-ranging journey, you’ll visit Hobart’s bustling Salamanca Market. Witness the stunning natural beauty of Cradle Mountain and Freycinet National Park and indulge your tastebuds with fresh Tasmanian artisan cheeses and other delicious treats. 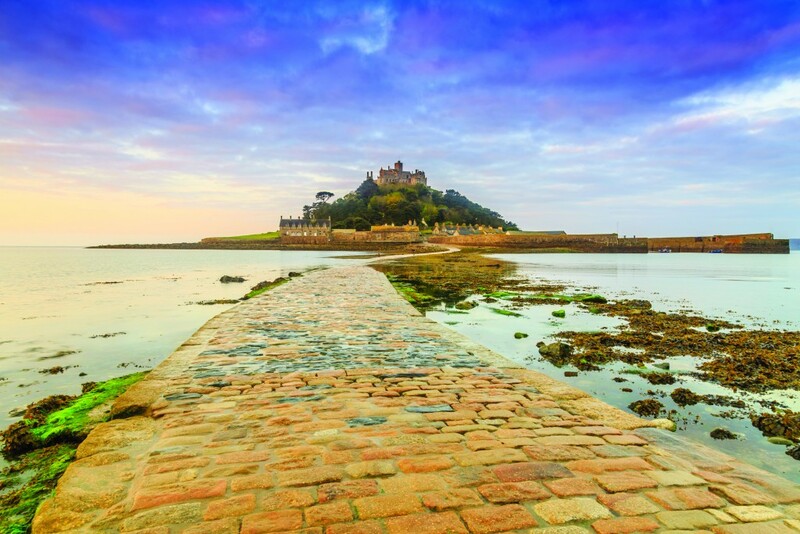 Insight Vacations and Luxury Gold, the global leaders in premium and luxury escorted journeys are excited to announce 100 per cent Definite Departures on all 2019 Europe and Britain summer journeys. Travelling during summer season with both brands provides many benefits for clients including stylish and luxury accommodations in the right locations that may otherwise be unavailable to independent travellers. Insight always ensures seamless, magical travel experiences and shows guests the insights, not just the sights, while guests travelling with Luxury Gold will truly experience a journey beyond the ordinary in exquisite style and comfort. South Melbourne-based travel wholesaler Natural Focus has gone to press with their 2019 South America brochure. The front cover features a striking image of a chameleon photographed in Manuel Antonio National Park in Costa Rica, highlighting the company’s emphasis on wildlife and conservation. 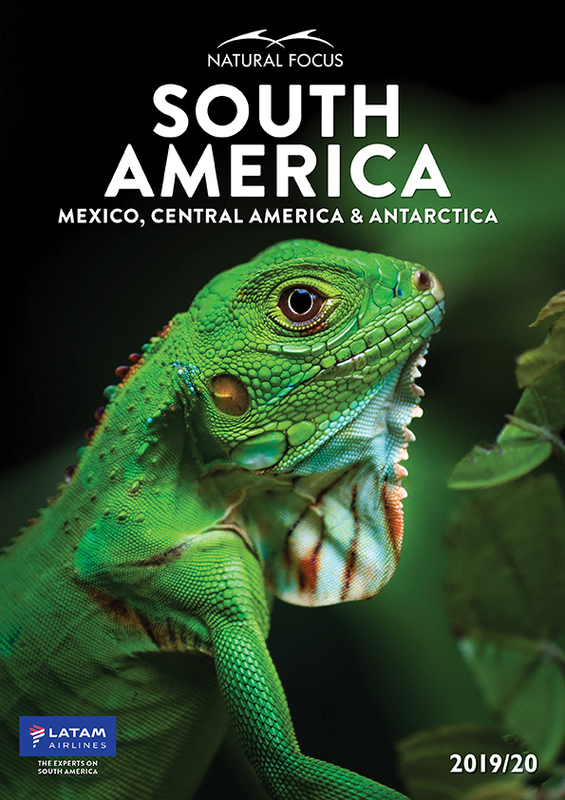 The 108 page brochure encompasses Central and South America, and showcases iconic wilderness areas like the Amazon, Patagonia and Galapagos, as well as archaeological sites and cultural experiences. UTracks, the active European holiday specialist, is offering ten per cent* off its entire range of Alpine walking itineraries in Europe for bookings made between 1 and 19 April 2019. UTracks has more than 40 walking itineraries in the European Alps including a new comfort level walk around Mont Blanc, Western Europe’s highest massif, an exceptional walk in Slovenia’s Julian Alps and classic hikes around Monte Rosa and the Matterhorn. This classic trail through Switzerland captures the essence of alpine walking with its chocolate-box vistas, crisp mountain air and constant, yet surprisingly soothing, jangling of cowbells. 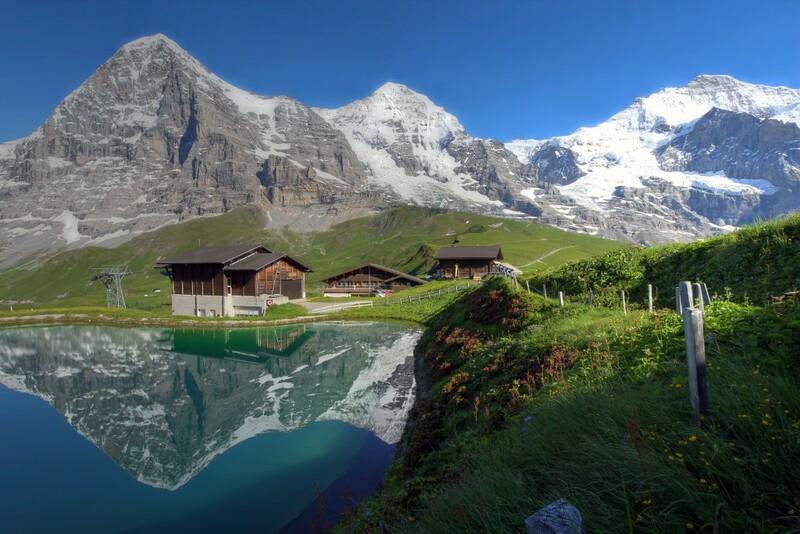 All while being surrounded by legendary peaks such as the Jungfrau, Wetterhorn and the Eiger. The moderate to challenging, walk leaves you with a sense of accomplishment. Daily departures, from 29 June to 15 September 2019. Book the self guided eight day walk during the sale and pay from $1251 per person (was $1390) which includes twin share accommodation, breakfasts daily, detailed information pack, luggage transfer. For those who wish to be guided yet still challenged then the Haute Route is ideal. Starting near the Swiss ski resort of Verbier, the route is steeped in mountaineering history, skirt ing glaciers and offering hikers stunning scenery with every step. The seven day journey concludes in Zermatt under the shadow of the renowned Matterhorn. Set departures from 23 June to 25 August 2019. Book the guided seven day walk during the sale and pay from $ 1575 (was $1750) and includes accommodation, most meals, luggage transfer most days and an experienced bi-lingual guide. This popular trip is alpine hiking at its most civilised, combining both comfortable private rooms in mountain hotels and exceptional walking through the Italian, French and Swiss Alps. During this circumnavigation of the highest peak in the Western Alps, you’ll ascend high alpine passes, visit pretty mountain villages and be absorbed by the panoramic views stretching from tumbling glaciers to meadows laden with colourful blooms. Daily departures from 29 June to 9 September 2019. Book the self guided, 12 day walk during the sale and pay from $2412 per person (was $2680). Offer includes twin share accommodation, daily breakfasts, luggage transfer, internal transfers and detailed information pack. There’s also savings on other classic European alpine walking experiences in the Italian Dolomites, The French Pyrenees, the Swiss Alps, Slovenia’s Julian Alps, the Dachstein Alps in Austria and Germany’s Bavarian Alps. Many of the walks are suitable for families and popular with multi-generational travel. You know what they say: scrolling through Travel Weekly’s hotel wrap is as good as a holiday. Just kidding, it’s nowhere near as good.